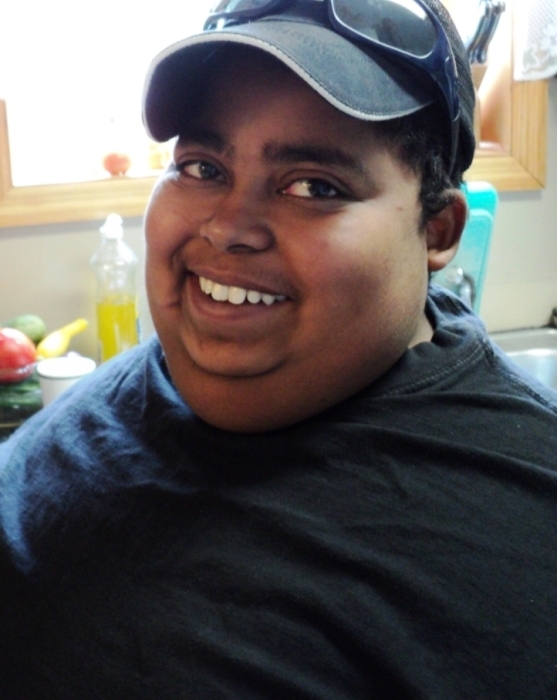 Angel, age 28, of Fairfield passed away on September 8, 2018. He was born on March 15, 1990 in Azua, Dominican Republic to Genaro Jose Portorreal Lunas and Marisol Abreu Navarro. Angel is survived by his parents; and siblings, Nathaniel Portorreal Abreu and Angela Franco Abreu; numerous other family and friends. He was a graduate of Fairfield High School class of 2009 as an Honor Society recipient , and worked at Lowes Cinema Springdale, as an usher. Visitation will be Wednesday, September 12, 2018 from 5-7 p.m. at Fairfield Church of the Nazarene, 1425 Nilles Rd., Fairfield, 45014 until the time of service at 7 p.m. with Pastor Dan Burris officiating. Graveside services Thursday at 10:30 a.m. at Crown Hill Memorial Park.